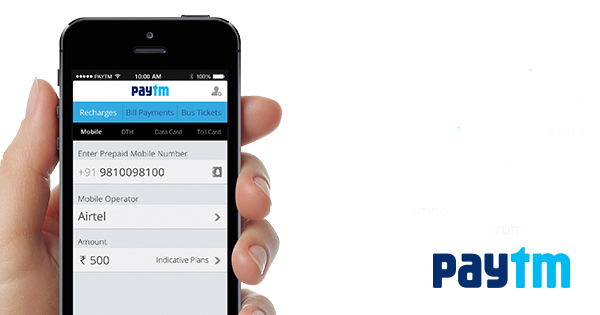 Paytm Offering Rs. 5 Cashback on Recharge of Rs. 20. This offer can be redeemed for 7 times per Account. To avail the Offer, you have to pay from your Credit or Debit Card. Offer is Valid on both Mobile & Web Platform. By another Recharge Offer, you can get Rs. 30 Cashback on Recharge or Bill Payment of Rs. 300 or above. You can redeem this offer for 3 times per account. This Offer is also applicable only on Credit or Debit Card. You can use both Mobile or Web Platform to avail the Offer. User will get Rs. 30 cashback on Recharges and Bill payments of Rs. 300 or more.